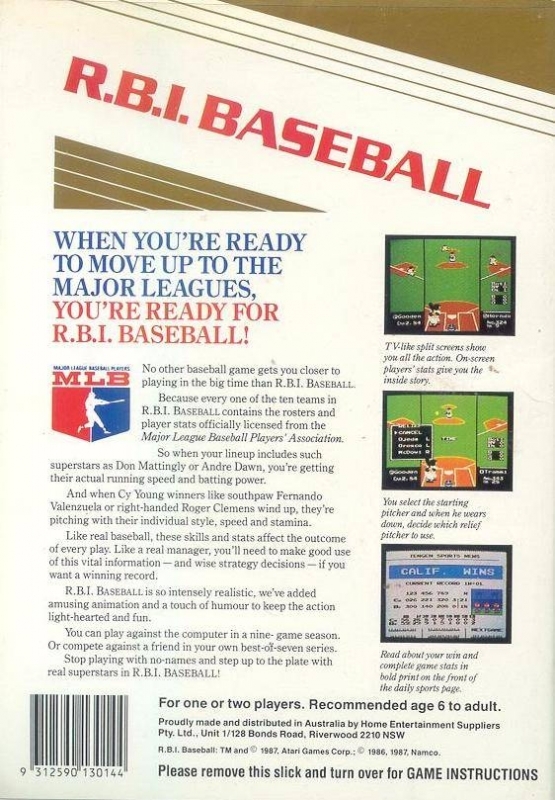 No other baseball game gets you closer to playing in the big time than R.B.I. Baseball. Because every one of the ten teams in R.B.I. 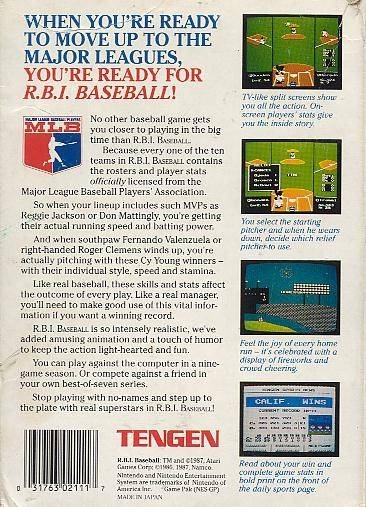 Baseball contains the rosters and player stats officially licensed from the MLB Players Association. Like real baseball, these skills and stats affect the outcome of every play. Like a real manager, you'll need to make good use of this vital information - and wise strategy decisions - if you want a winning record. R.B.I. 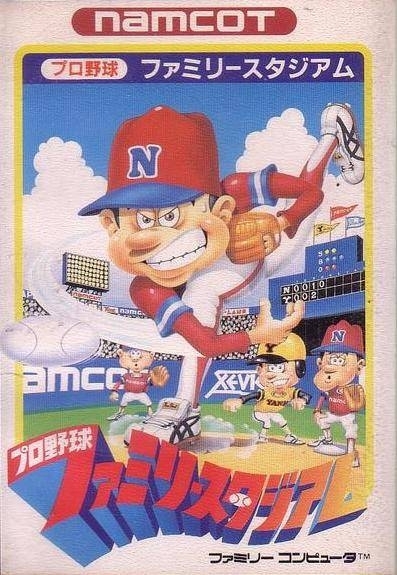 Baseball is so intensely realistic, we've added amusing animation and a touch of humor to keep the action light-hearted and fun. 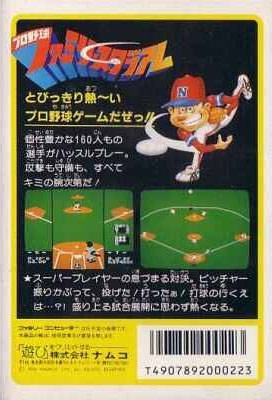 You can play against the computer in a nine game season or compete against a friend in your own best-of-seven series. Stop playing with no-names and step up to the plate with real superstars in R.B.I. Baseball! 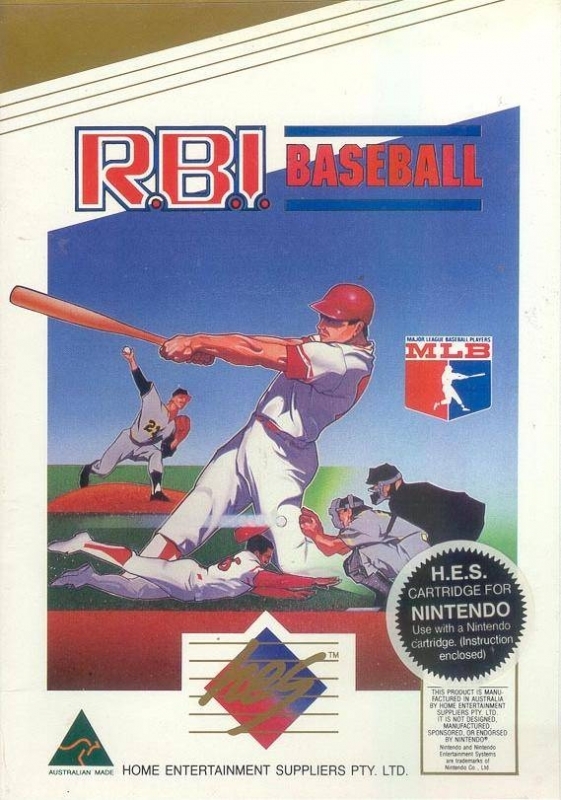 This is the best baseball game...EVAR.